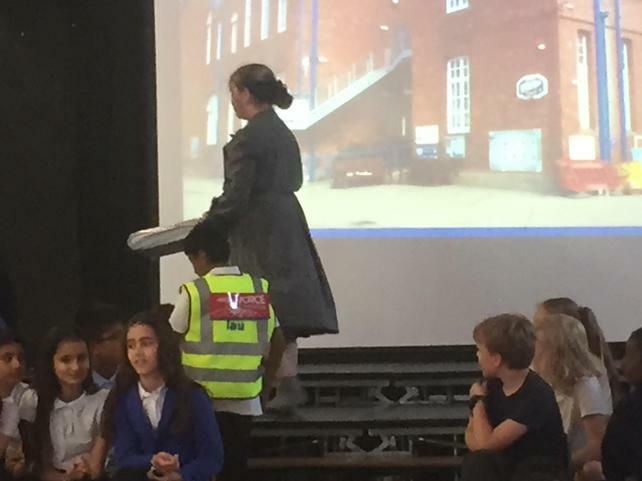 A fantastic evening of fun and entertainment. 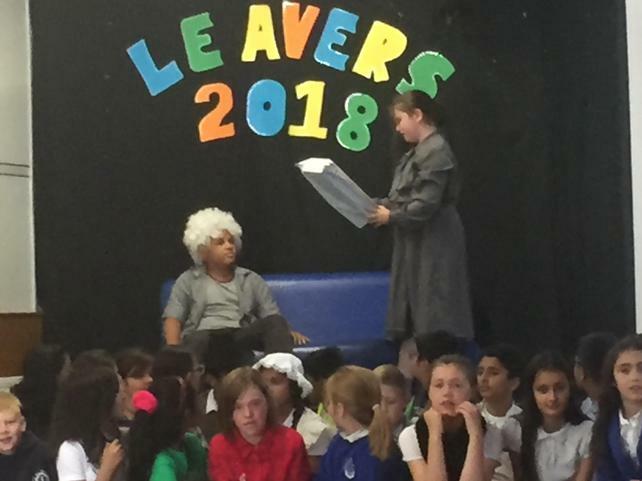 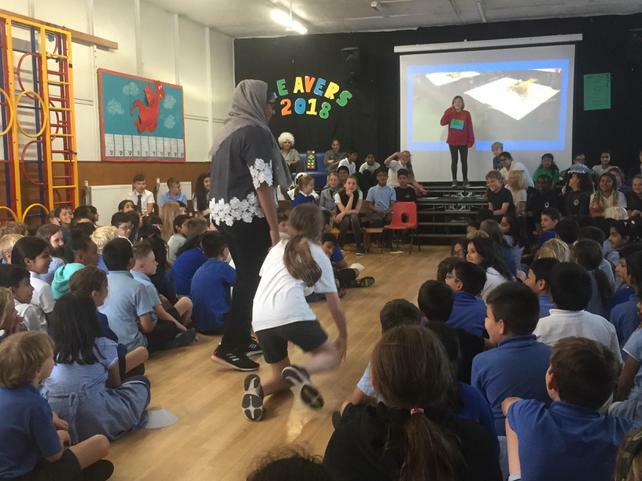 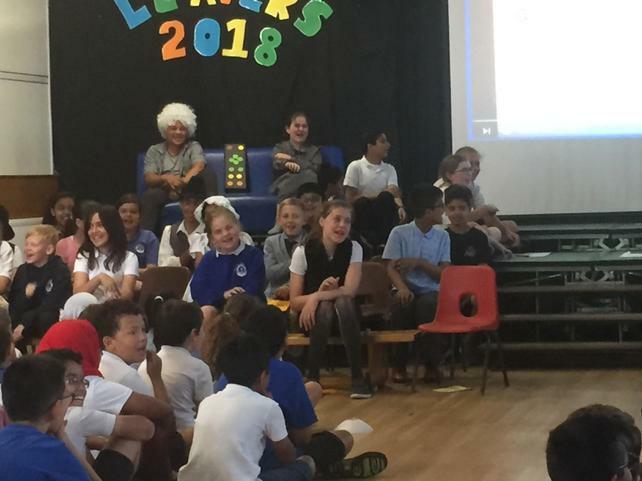 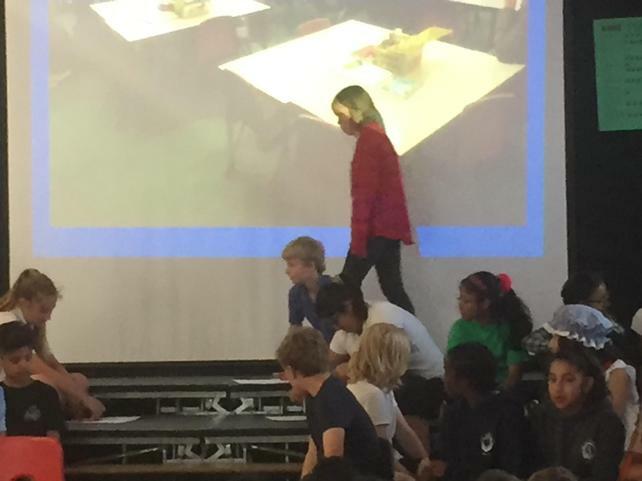 Year 6 managed to insult every teacher and the Chair of Governors! 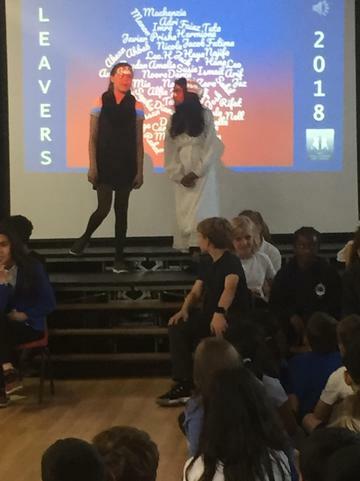 Well done everyone and thanks for the memories!